Hello, eP fans. 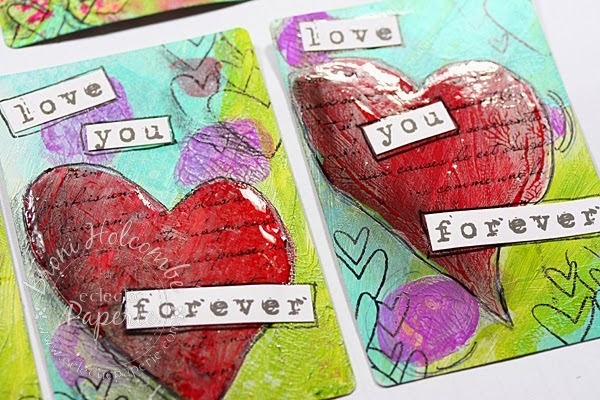 By now you know that eclectic Paperie is closing it's doors. That also means the end of the blog and the design team. Hi, it's Broni here and I'm kicking off our "Thanks for the Memories" tour. I'd like to share a few of my favorite projects from my time on the eP team. Last Christmas I was just started to play with a Gelli plate and this Snowman Card was a favorite project of mine. 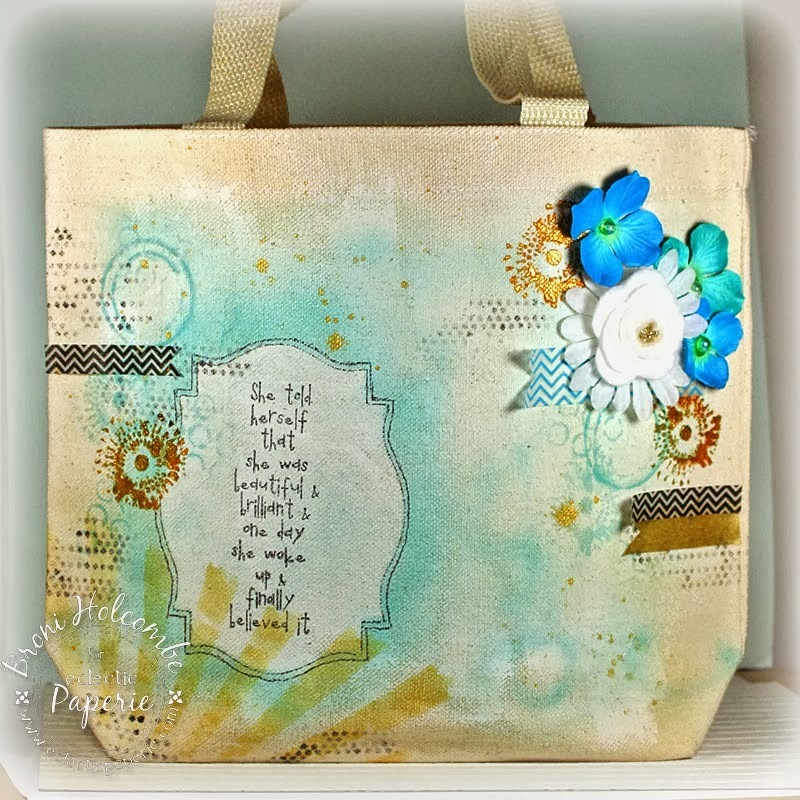 Another project that took me out of my comfort zone was working with a canvas bag and paint to create this soft floral gift bag for a special friend. 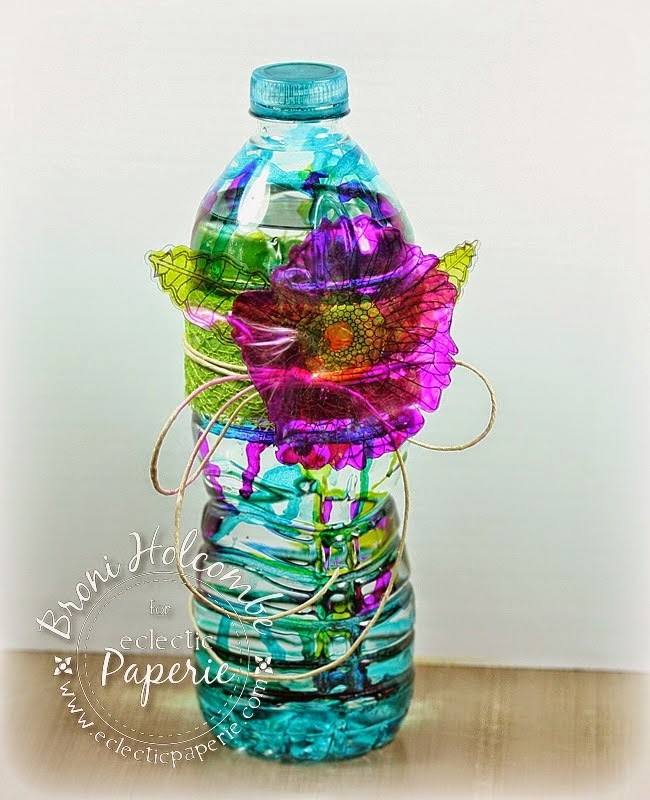 Yet another favorite project using vibrant colors and a material that is out of my norm is this Altered Water Bottle I created using Studio 490 Clearly For Art. And last but not least is one of my more recent projects that took me back to my roots and my love of water color - my Water Color Flower Maiden. I have SO enjoyed my time on the eP design team and will always treasure the memories of all the wonderful people I've had the pleasure of getting to know and "playing" alongside. Kim has been a wonderful friend and mentor along the way. And all of these ladies on the team have been such a great inspiration to me. I feel like I've grown so much as an artist thanks to their kindness, friendship and encouragement. I will truly miss these ladies and all of you fantastic fans who have been here right along with us. Thanks so much for your loyalty, your inspiration, and your encouragement! Now I would like to encourage all of you to stretch your imagination and to become the artist you were meant to be! Sorry to hear you are closing. I'm new here so I didn't know that. The samples you show today are gorgeous! Thanks for sharing again - these wonderful and diverse projects you have created Broni! 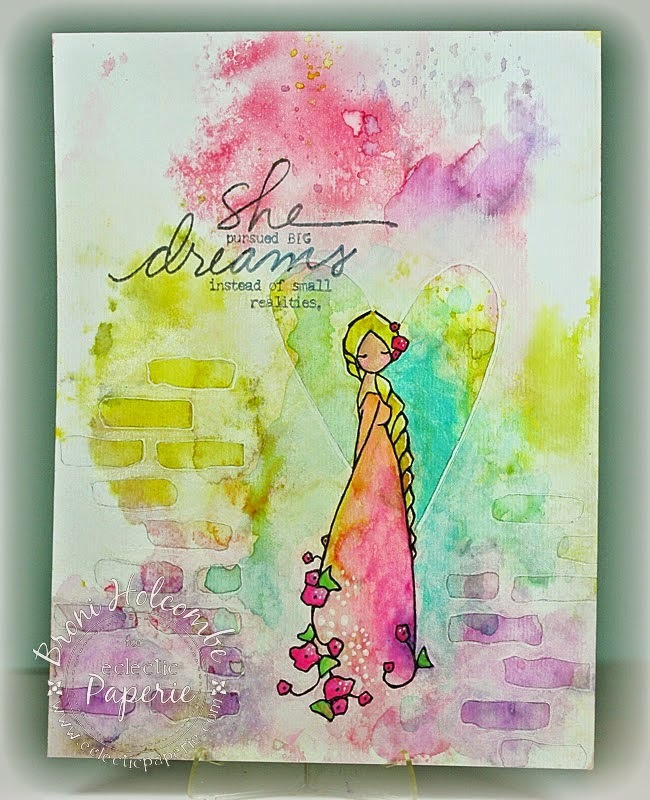 A LOVELY post with some FABULOUS creations, Broni! So interesting to see the different techniques!What a wonderful way to kick off the Thanks for the Memories Tour! So sorry to hear you are closing. I wish you well in your future! I have enjoyed the daily inspirations. Each design has been wonderful to experience, getting technique tips and all the creative talent that is shared. Blessings to you all in your creative journeys! Thank you Broni for all you've shared, all your inspiration; it's been so fun "hanging out with the Big Girls " (as I call participating in the Challenges); I'll miss you !